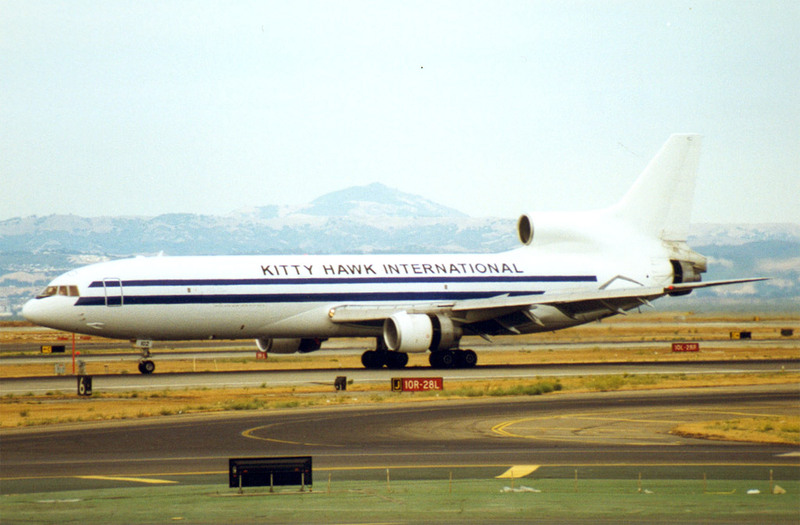 Compagnie charter fondée en 1976 sous le nom de Kitty Hawk Airways. Elle cessa les opérations en mai 2000. U.S.A.
Air chartrer company formed in 1976 as Kitty Hawk Airways. It ceased operations in may 2000.